These aren’t your typical pumpkin muffins disguised as cupcakes with a swirl of frosting. Using a cake mix not only makes these a cinch to throw together, but gives the desired light texture of a cupcake. BAKE for 18 to 23 minutes or until wooden pick inserted in center comes out clean (mine were done in 17 minutes). Cool in pans on wire racks for 10 minutes; remove to wire racks to cool completely. Spread cupcakes with frosting. Decorate with assorted sprinkles, if desired. I used pumpkin spice icecream topping to drizzle over the top of those in the photo before the recipe. 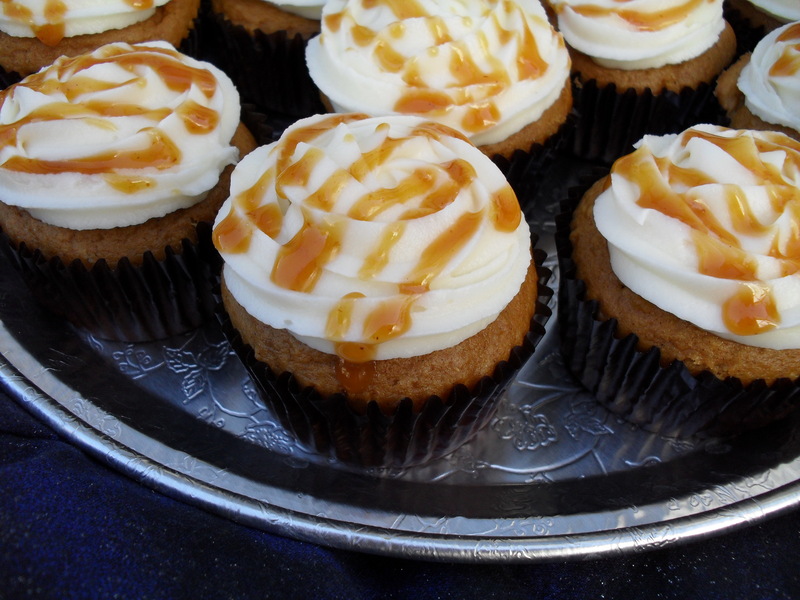 It’s a seasonal item and if you can’t find it, you could use caramel topping and mix in some pumpkin butter & spices. 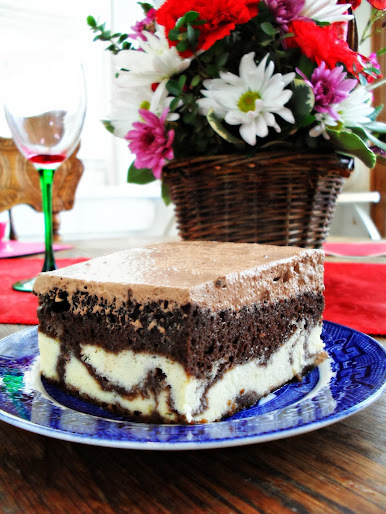 Posted in Cake & Frosting and tagged cream cheese frosting, cupcakes, easy, pumpkin, quick. Bookmark the permalink. These look EASY and great! It would be wonderful to have you join Seasonal Sundays. 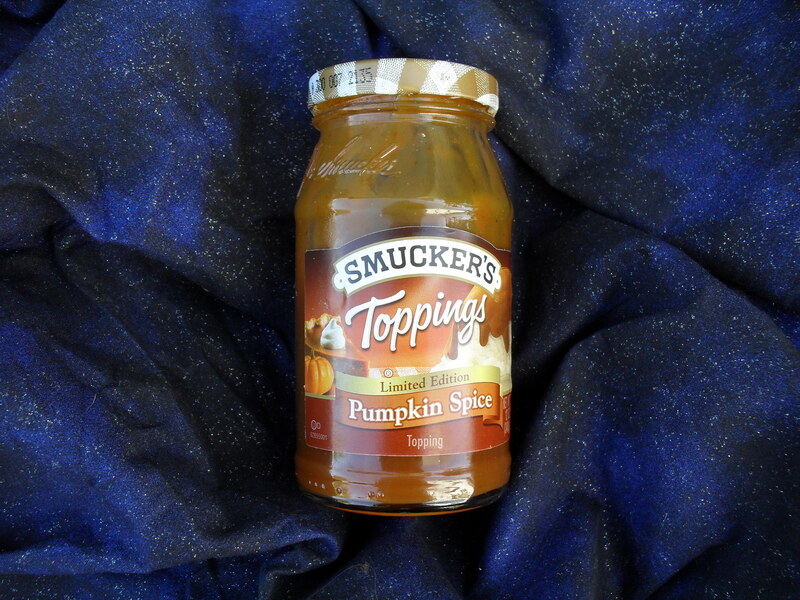 What a clever idea for the topping – it’s that time of year, so I’m hoping I’ll be able to find the pumpkin spice sauce at the store. Although, a sprinkle of pumpkin spice on top of the icing would work if nothing else! Oh goodness, I just can’t get into bacon on desserts but if you made it, I believe it WAS to die for!! Thank you, I love yours too! !